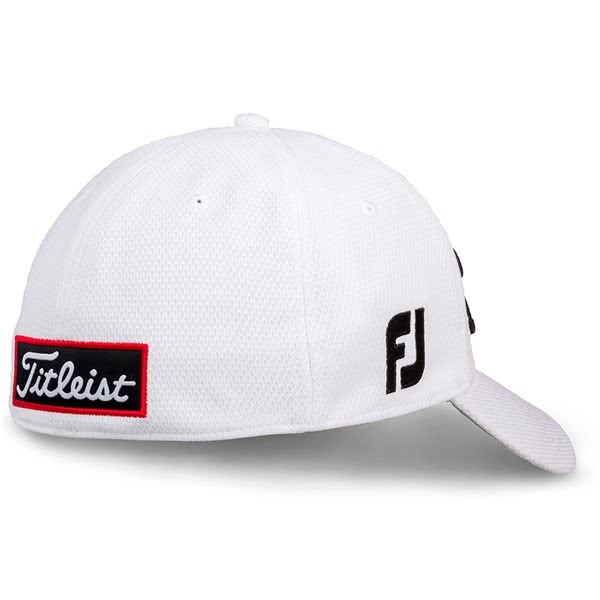 We all want to look like JT on the course. Used the cap for one season now. It looks great. And you feel like you could get access to the tour bus with the players. A bit small in size. I could have used a size bigger. 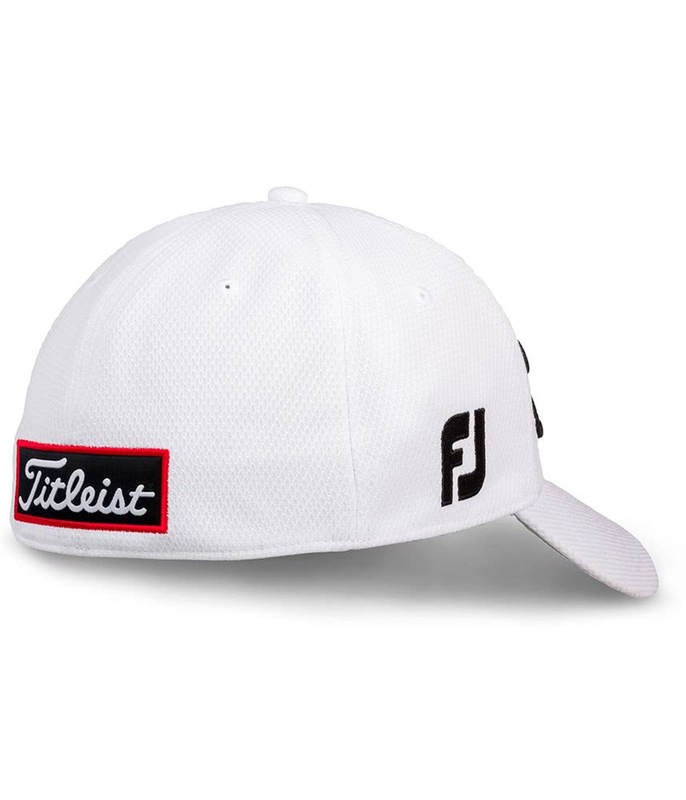 Great cap. Well made with a breathable material. 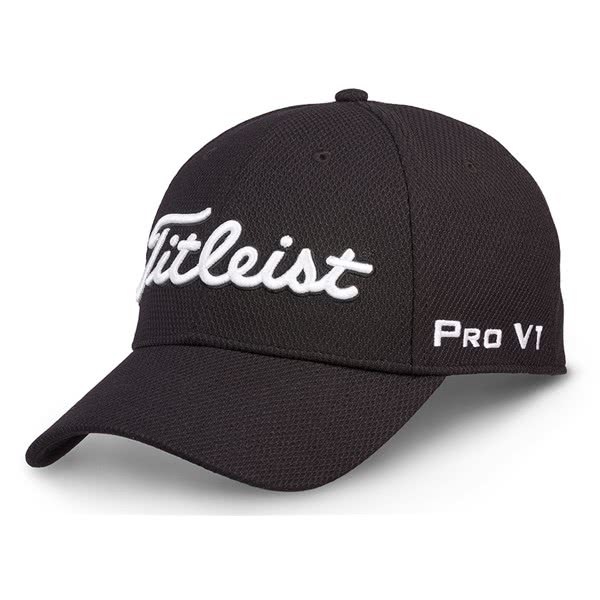 Fits comfortably and can be worn on and off the course. Would recommend. 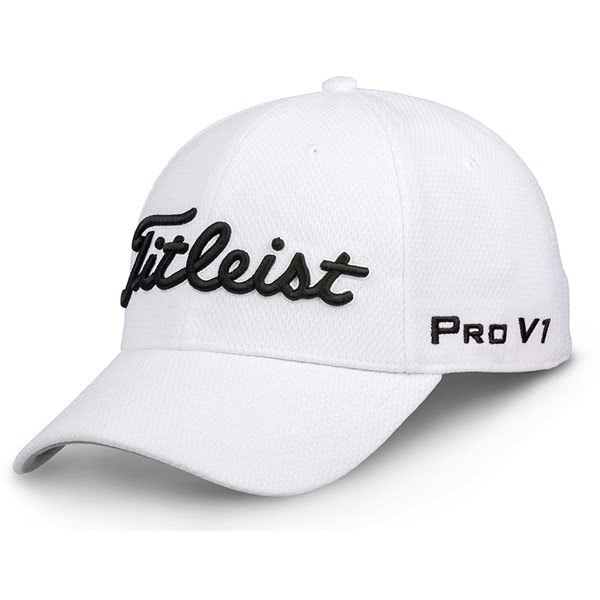 The Titleist Tour Elite Tour Cap is the most frequently worn cap by Titleist playing staff including Adam Scott, Ian Poulter and Jimmy Walker. 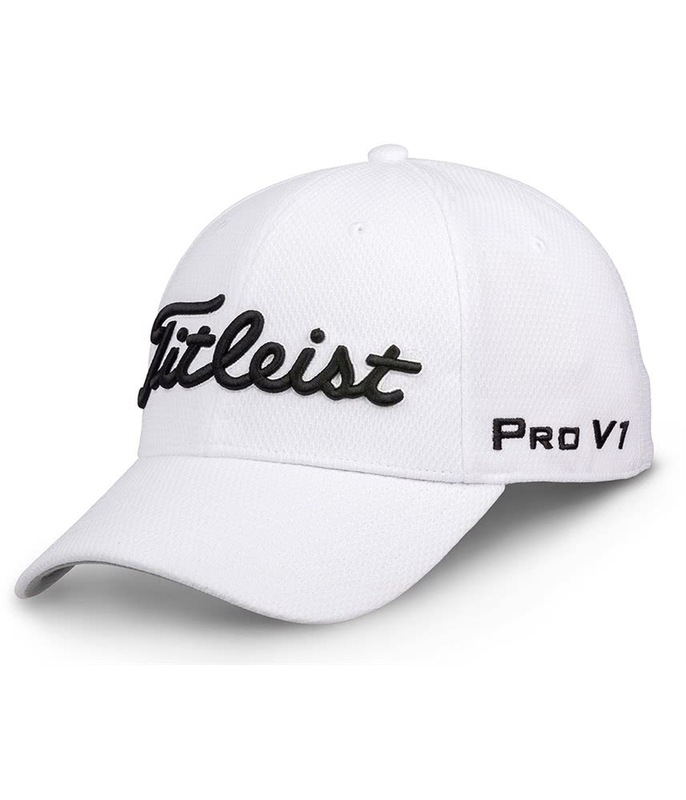 They choose the Tour Elite Cap because of its lightweight construction, FlexFit technology and style. 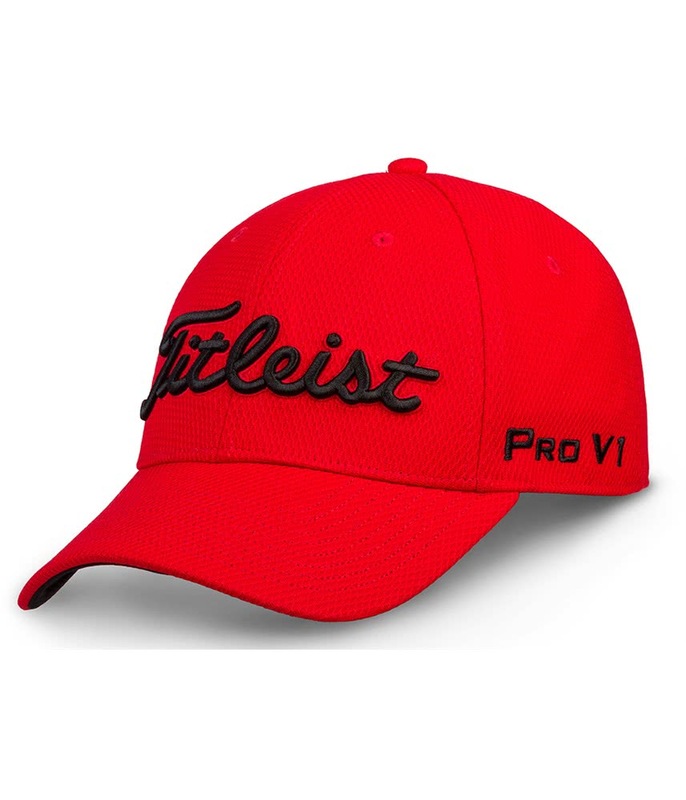 Titleist have used their performance sports mesh fabric and incorporated their temperature-regulating, antimicrobial and moisture-wicking headband along the inner rim of the cap for enhanced comfort. 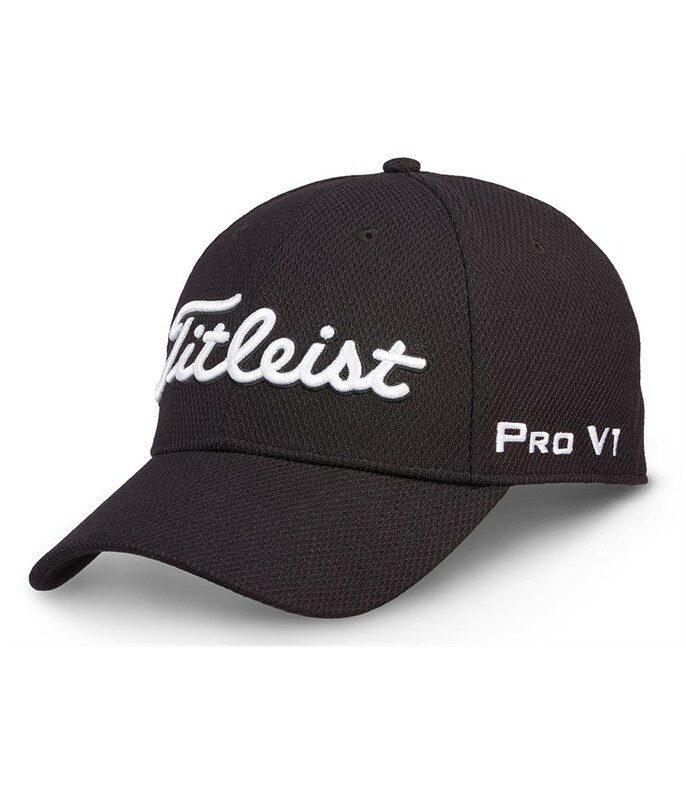 To provide a secure and comfortable fit the Tour Elite Cap comes with a FlexFit design that is available in small/medium, medium/large and large/XL.